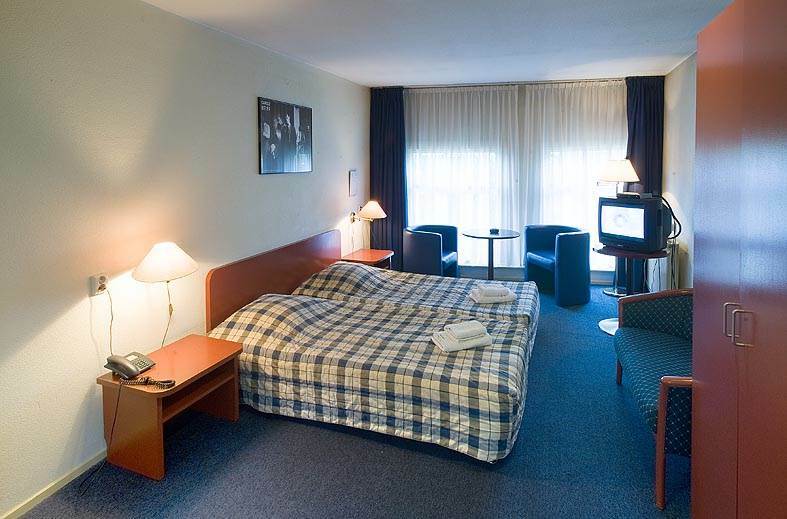 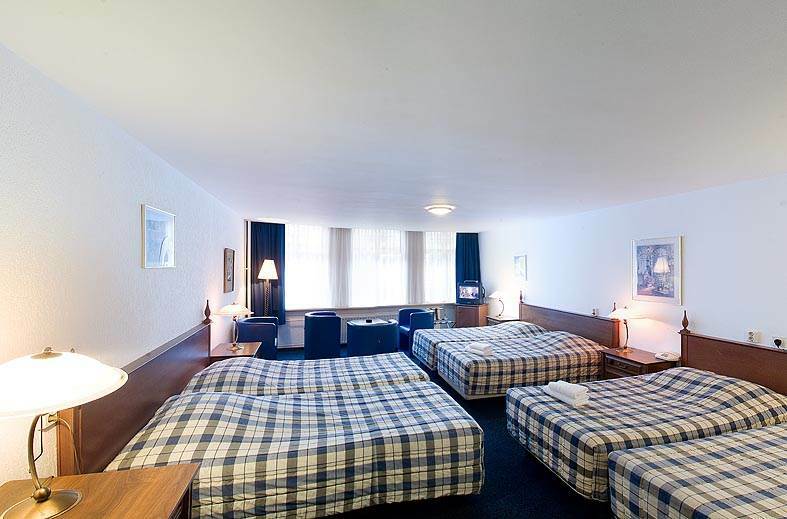 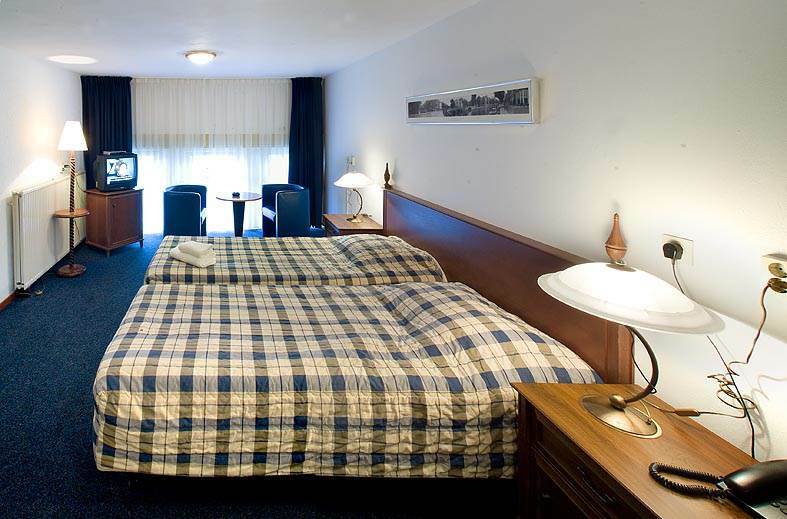 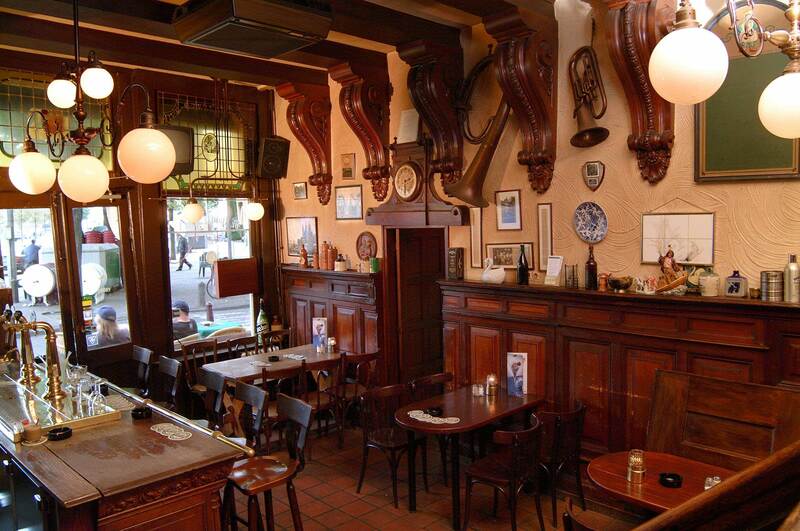 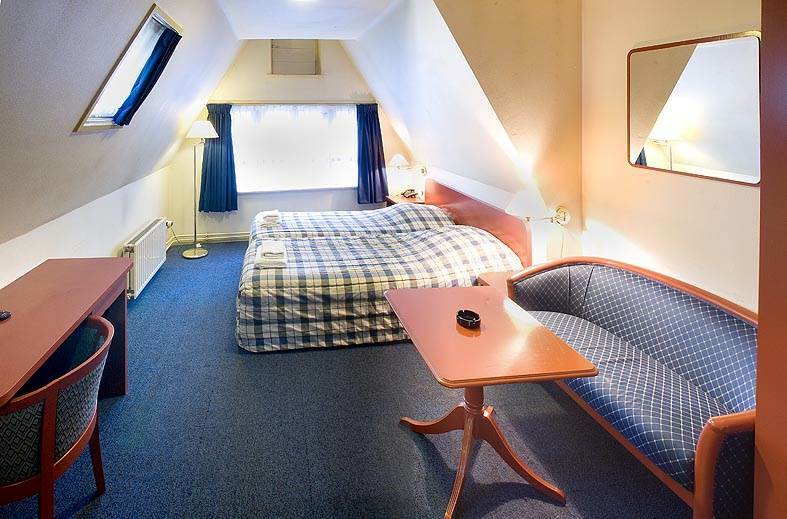 Hotel Prins Hendrik is situated in a typical Dutch city house, across the street from Amsterdam central station. 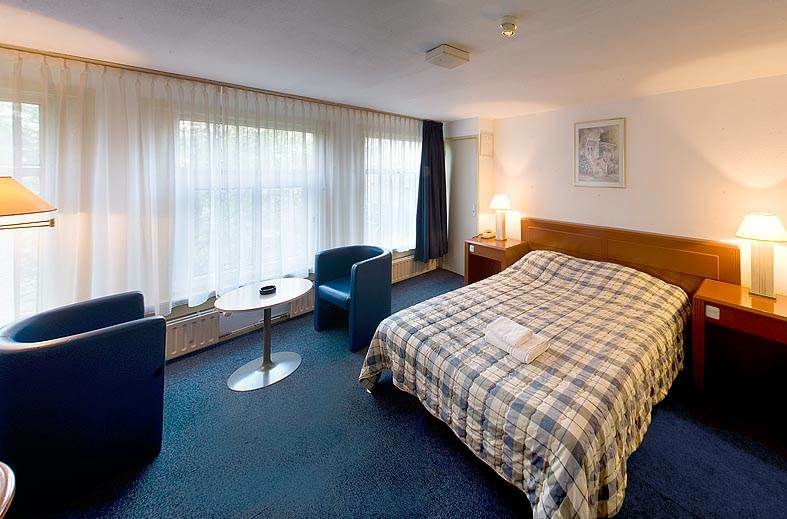 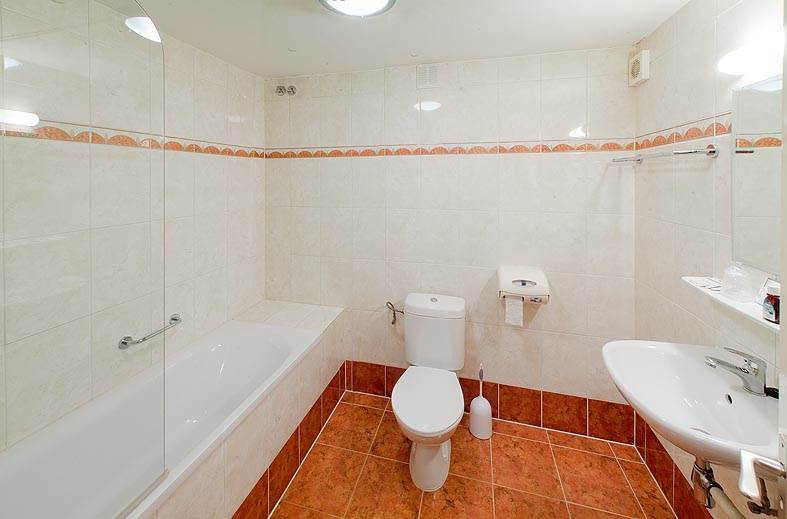 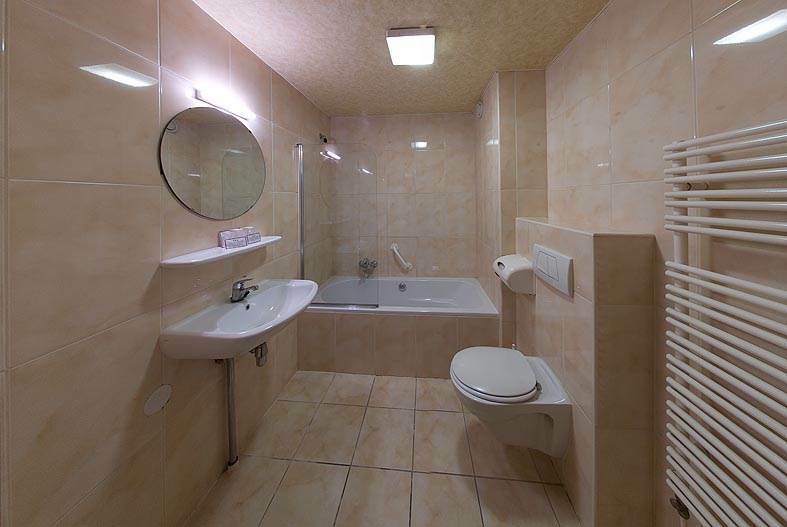 It offers convenient accommodation and a free breakfast every morning.The bright rooms have large windows which give the rooms a nice atmosphere. 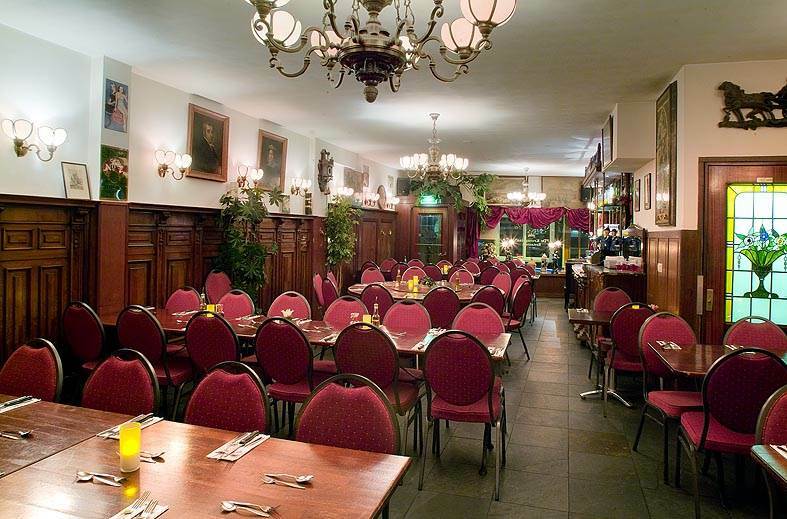 They come furnished with a seating area, a work desk and have a private bathroom.Prins Hendriks restaurant offers a varied menu and features a nice terrace for sunny afternoons. 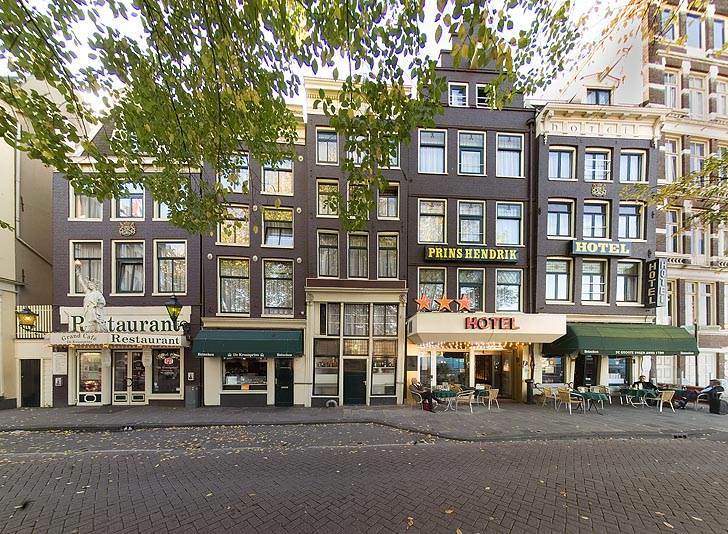 The cosy Amsterdam-style bar offers cold beverages and light snacks throughout the day or in the evening.Guests of Hotel Prins Hendrik are within 10 minutes of major attractions like the Anne Frank House and the Royal Palace. 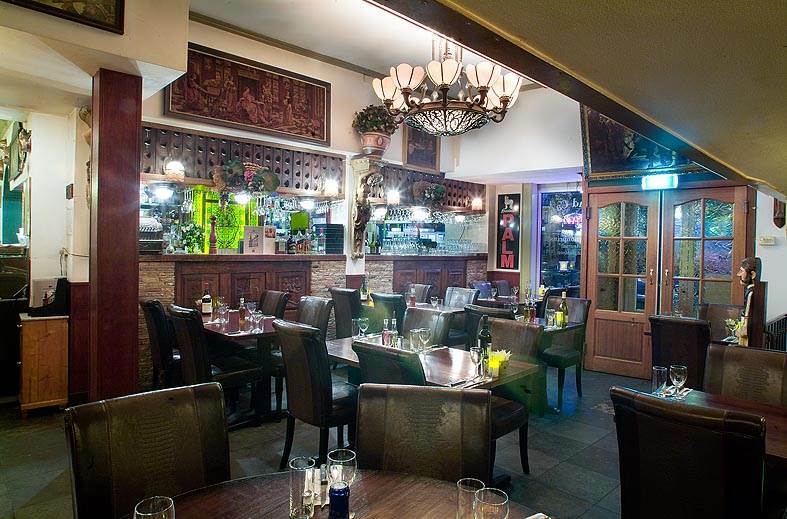 Several pubs and theatres are within walking distance of the hotel.